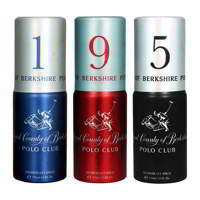 Yardley London Yardley London Equity Deodorant Equity body spray from Yardley London combines a contemporary sophisticated feel with English charm. 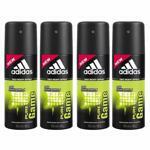 The contemporary fragrance provides you with a sophisticated masculine appeal and is elegance personified. Product #: Regular price: Rs.190INR190(Sale ends 01 January ) Available from: DeoBazaar.com Condition: New In stock! Order now! 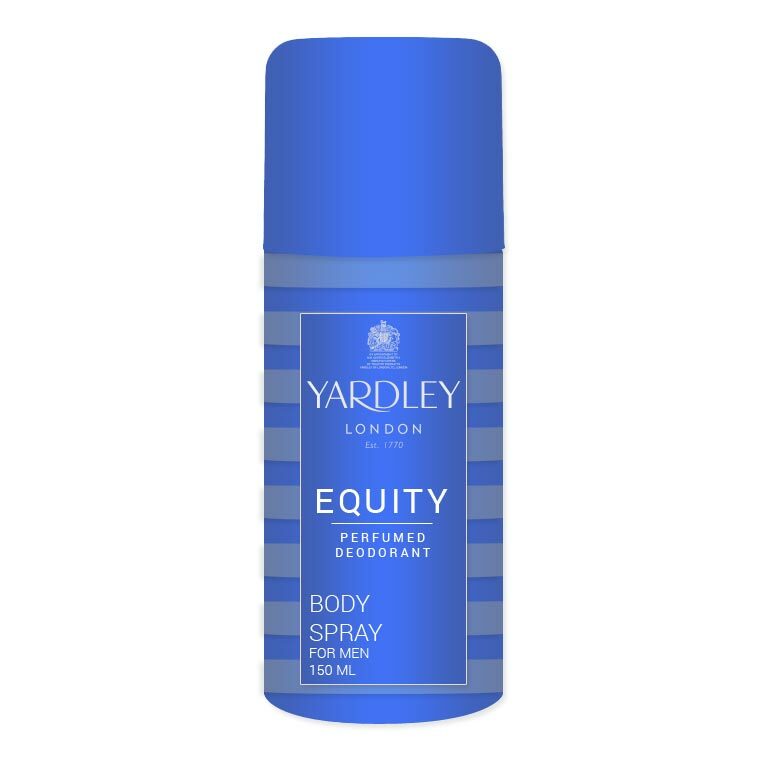 Equity body spray from Yardley London combines a contemporary sophisticated feel with English charm. 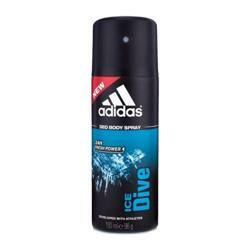 The contemporary fragrance provides you with a sophisticated masculine appeal and is elegance personified.